FREE One Year Subscription to Parents Magazine! No Strings Attached! HURRY!! 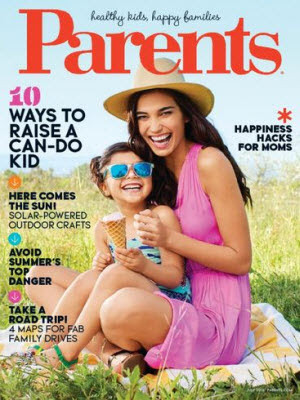 Right now, get a Complimentary One Year Subscription to Parents! Enjoy this 1 year subscription with No Strings Attached! You'll never receive a bill!